A Russian independent electoral watchdog is trialing a blockchain-based electronic voting system. The inaugural Russian Congress of Public Observers was held on the initiative of NOM, alongside the Russian Fund for Free Elections and the Association of Lawyers of the Russian Federation, Tass reports. Other partners of the event were reportedly the Corps for Clean Elections, the People’s Observer, and Public Association Group 32. Tass cites Kolomoytsev as saying that the event was attended by an audience of 300. 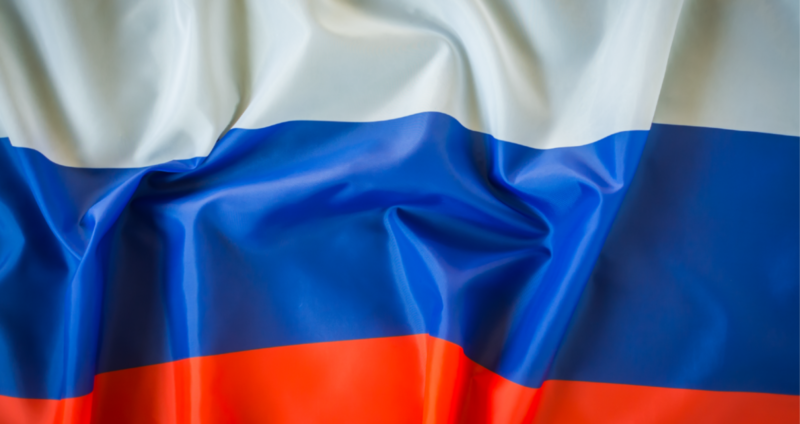 Russia has been embroiled in trying to pass crypto and blockchain legislation since the beginning of January. This spring saw the State Duma accept a first reading of a package of draft bills concerning crypto and blockchain, but the Russian government has yet to formally approve the statutes as law. As Cointelegraph reported earlier this month, Ukraine’s Electoral Commission is also reportedly currently working with NEM on a series of experiments to apply blockchain technology to electoral voting. In the U.S., select residents of the state of West Virginia will be able to use a mobile, blockchain-based app for voting in the federal elections this November. The mobile voting platform, Voatz, employes facial recognition software to ensure that each voter matches their government-issued identification. Use of the app will be restricted to members of the armed forces serving overseas.